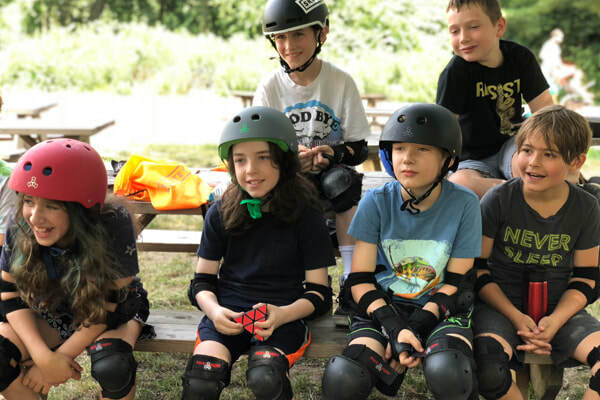 Skate adventure & fun everyday! Discussion of daily topic, stretches, high fives! 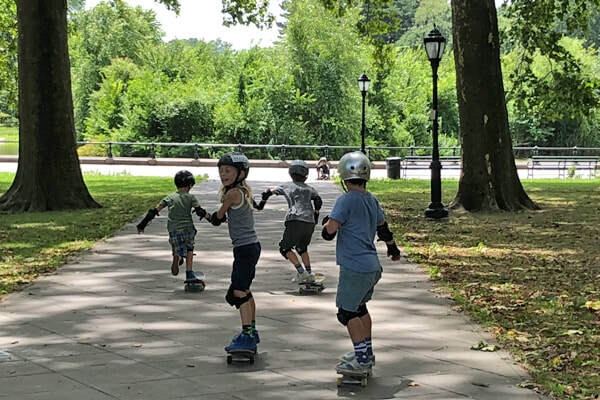 We bring all our gear and lunch to Prospect Park and skate in shaded areas. We take a snack break around 10:30am. 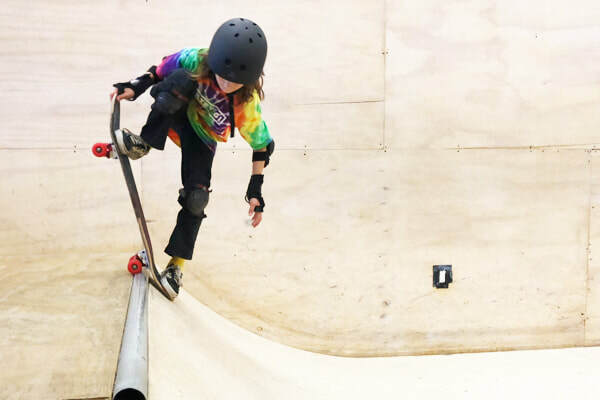 Through this street skating practice, beginners will become comfortable with basic techniques such as turning, stopping and pushing while advanced campers will be challenged to learn tricks such as kickflips. 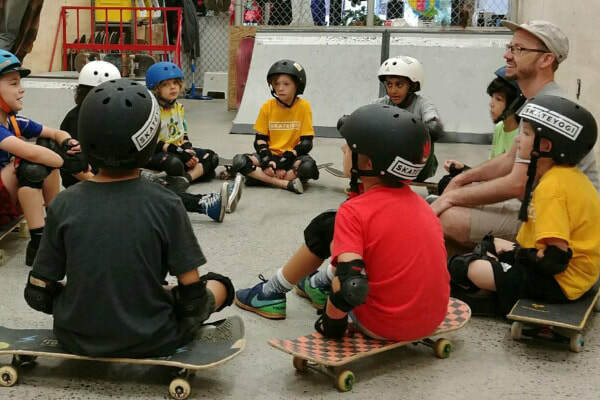 We return to SKATEYOGI to cool off in the air conditioning and work on hands-on lab projects about the STEM of skateboarding through interdisciplinary project modules. Continuation of lab work from current or other weeks, or indoor ramp skating. 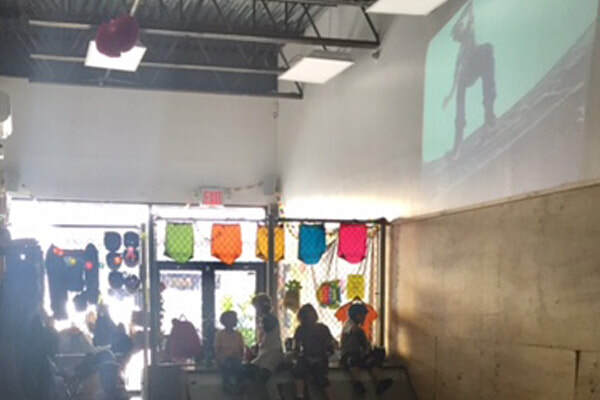 We dim the lights and watch cool skate videos projected on the big screen to get inspiration for the next day! 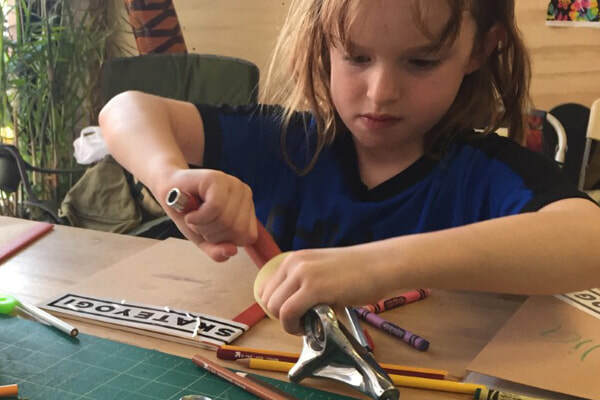 Review of day, what's next, high fives!